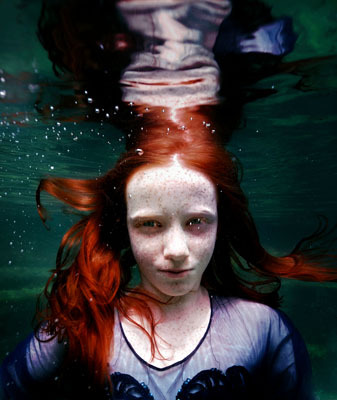 At 12, Rachel floats in innocence, trust and vulnerability. Here, she is suspended in a place where she is able to be who she is and do as she feels. It is that state of blissful freedom experienced before being forced into the constraints of adulthood. In “Rachel” I see this freedom and her childhood. I also see Rachel’s wary guarding of her territory and self.